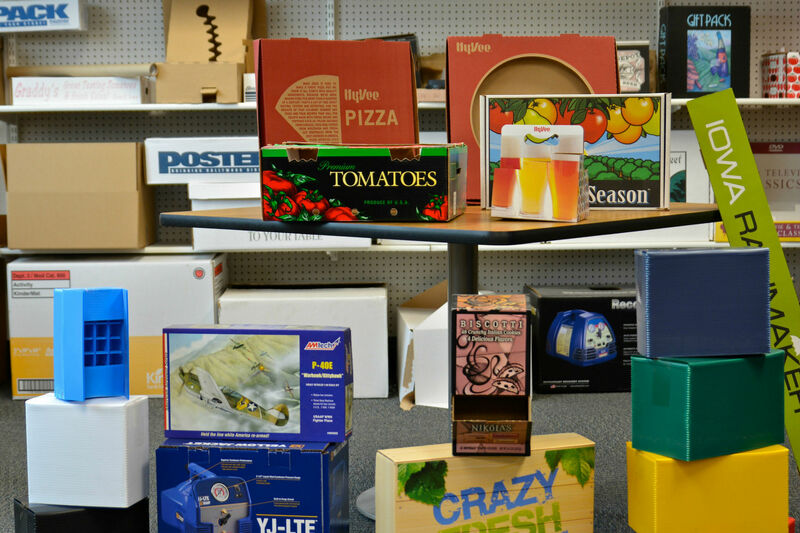 Packaging Distribution Services (PDS) is a distributor of corrugated boxes, specialty cartons and packaging materials. We operate from our headquarters in Des Moines, Iowa with branch offices in Omaha, Nebraska; and Minneapolis, Minnesota. 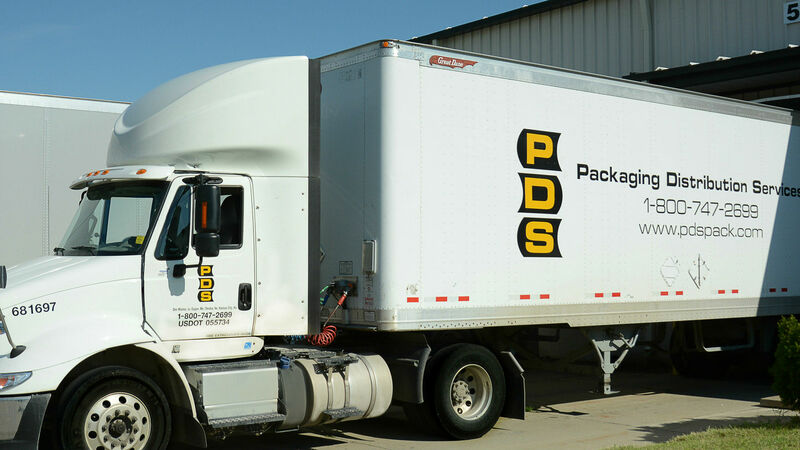 With almost 60 years of experience in the shipping, packaging and wholesale box industry, PDS can accommodate any of your custom packaging needs. PDS's high volume purchasing power will always give you a competitive price. You pay for your materials as you need them. We store your materials in our warehouses and deliver them when you need them. Copyright © 2019 Packaging Distribution Services, Inc. All rights reserved.